Introducing the Positions , a series widely used in classroom and private studio, represents a critical "next step" for string students. Position playing allows players to extend range beyond the basics and move into the ranks of intermediate and advanced ensemble groups. 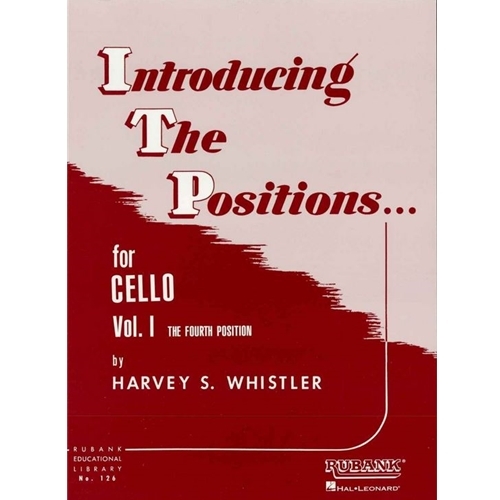 This is a Cello edition, Volume 1, that deals with Fourth Position. An irreplaceable component for every string student's training!